Repairs & Paints offers the highest quality of both exterior and interior painting services. Our professional team of painters has perfected the art of painting your residential or your commercial building. With over 15 years of custom house painting, we know that a quality paint job isn’t easily learned. 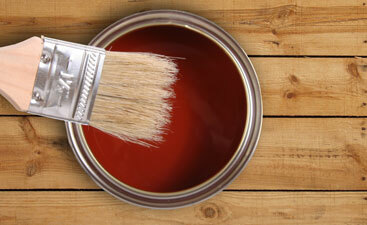 Find out the fastest way to paint your house. Discover what the average cost is to paint your own home. You will realize that the look and ease of hiring our painting company is your best solution. We specialize in interior painting, exterior painting, drywall repair services, staining services, wallpaper removal, residential painting, and more. For a first class company with experienced painters, give us a call. Get an estimate today by calling (856) 912-1614. We are happy to provide an accurate estimate for your Collingswood NJ residence. Does the inside of your home feel cold and unwelcoming? 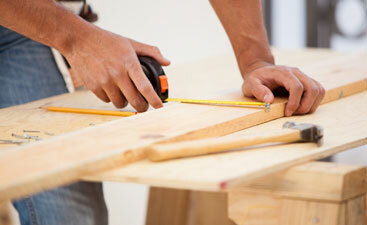 Spruce up the interior with our expert services. Your home will not only look great. Your home will be protected. Keeping the inside of your home dry from the outside elements is important. Saving a couple bucks on the heating and cooling bills doesn’t hurt either. When the inside of your Collingswood home is properly painted and sealed, you will be locking in the good and blocking out the bad. Keep your home looking beautiful for a price you can afford. 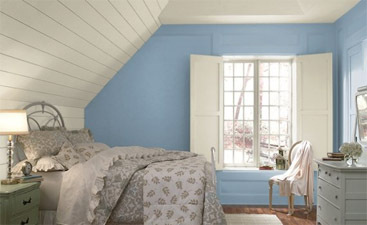 For quality house painters in Collingswood NJ residents call the experts who will get the job done right the first time. For over 15 years, Repairs & Paints has been providing South Jersey with top of the line interior and exterior painting services. For professional house painting Collingswood requires our Repairs & Paints experts for all of their projects.